Now that the 2017 season is over half-way complete and the Blue Jays still haven’t turned things around, what really can you say about this team? This is my attempt to verbalize that deep-rooted disappointment surrounding the Jays on this week’s Blue Jay Hunter Podcast. 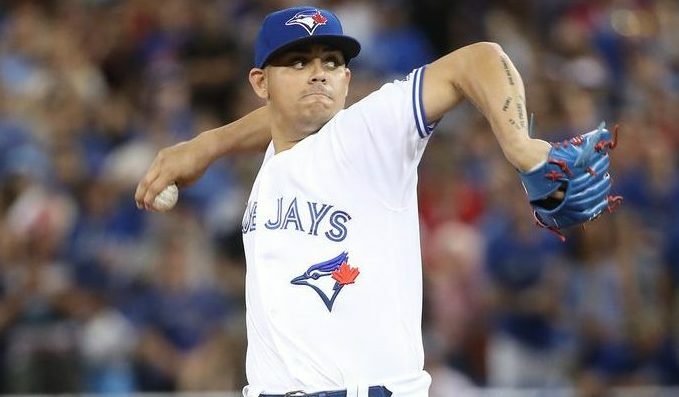 We touch on the apathy in Blue Jays Land right now, the rash of disabled list stints for the team, what’s coming up ahead of the trade deadline and what the future looks like for the Blue Jays. Plus, lots of listener questions. This episode is 25 minutes and 59 seconds long. You can subscribe to the Blue Jay Hunter Podcast through iTunes, Stitcher and Google Play Music. Alternatively, subscribe to the BJH Podcast RSS feed to get the latest episode as soon as it’s published. You can also pick up the latest BJH podcast via these podcatchers below. 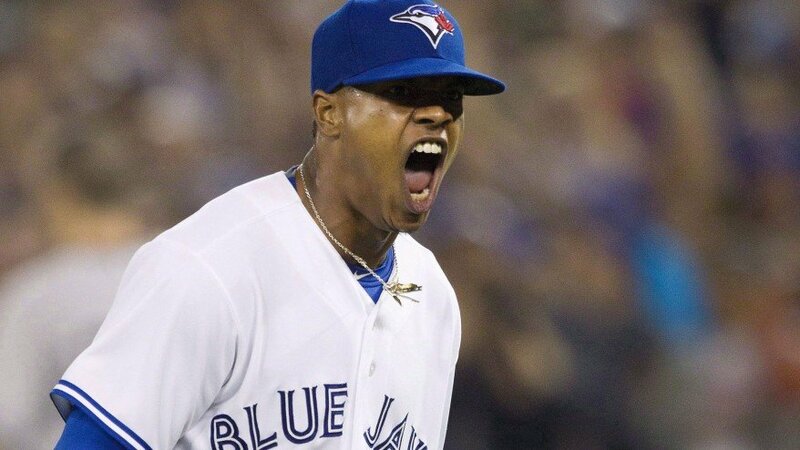 Also, feel free to rate and review the Blue Jay Hunter podcast over on iTunes.